What to do if you want to play high-quality HD games but don't have a powerful PC? There are several things you can do, but the best solution is getting a powerful processor. Why so? Because increasing the RAM can only help as long as it compliments the processor. And the graphics card alone cannot make much of a difference. 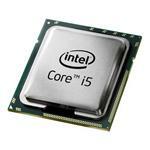 Furthermore, the Intel Core i5 processor will not only increase the performance but also come pre-equipped with a graphics card, which makes it a lucrative option. 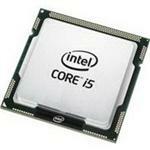 Why is the 5th Generation Core i5 Mobile Processor Best For You? If you want to play HD games or run heavy visual-intensive applications, the Core i5 Mobile processor is the right thing for you. 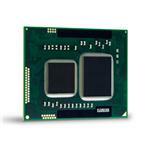 It's a super-efficient, energy-friendly mobile processor based on Broadwell microarchitecture. 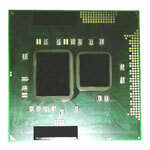 The 14 nm 2.2GHz processor has a 3MB L3 Cache. It supports hyper-threading, Turbo boost, and virtualization. The processor with integrated graphics unit has a TDP of 15Watts. Reviewers consider it a powerful performance booster which can run multiple applications smoothly. 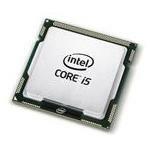 Browse Memory4less.com to choose a 5th generation Intel Core i5 mobile processor. It works efficiently for all your tasks whether they are related to entertainment or work. 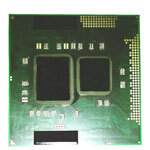 If you are having a problem finding a compatible processor, feel free to contact our IT experts for a free consultation.